We like to work together and it shows! 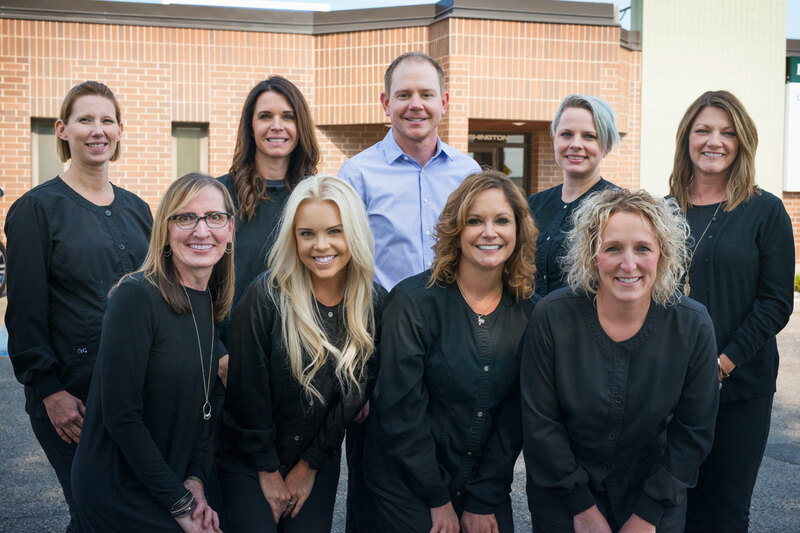 With a warm smile and a friendly hello, our friendly and talented dental team will assure that you will be comfortable and well-taken care of in a relaxed environment. If you have questions, just ask and we will be eager to help you. Front desk staff member Heidi, the scheduling & insurance guru, has been a team member since 1995. She enjoys getting to know the patients and making sure that they have a positive experience at the dental office. Outside of work, Heidi likes to spend time with her husband and five grandchildren. She also loves cooking, baking, music and traveling. 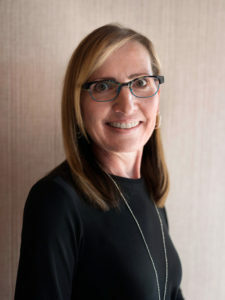 Melissa joined our team in 2018. She is originally from Devils Lake, but has called Grand Forks home for 32 years. At the office, Melissa coordinates scheduling, reception and insurance. In her free time, she loves spending time with her family. She and her husband hope to get another golden retriever in the future, as they love dogs. She also enjoys sports and traveling! Kelly hails from Arthur, ND and received her dental assisting degree from Northwest Technical College. 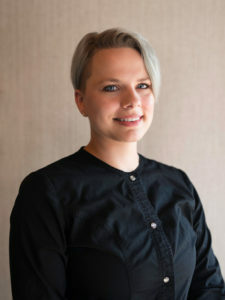 She loves the variety that dental assisting provides, and enjoys seeing the before and after results of esthetic dentistry as well as patients leaving with great looking smiles. Outside of work, she enjoys being outdoors, riding bike and going for walks. She also loves spending time at the hockey rink watching her three sons doing what they love most. Becky graduated from Northwest Technical College and is from Blackduck, MN. 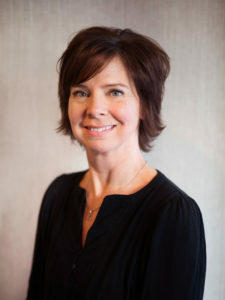 She loves meeting patients and putting them at ease about procedures they might need. She and her husband Galen like camping, hiking, and going to concerts. She also loves to spend time with friends, family and taking their dogs with wherever they go. 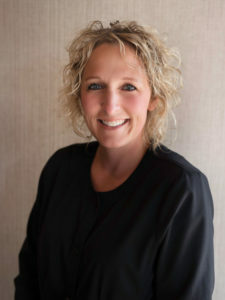 Jenni, a Thief River Falls native, graduated from Lake Superior College with a degree in dental hygiene and has been with Center for Smile Design ever since. 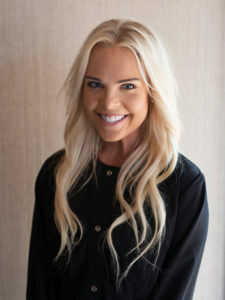 She has a passion for oral hygiene and loves getting to know her patients while helping and educating them in their oral health. Outside of work, she enjoys anything outdoors and spends as much time as possible with family and friends. 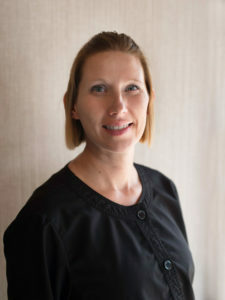 Kristin completed her dental hygiene degree in 2005 from Lake Superior College. 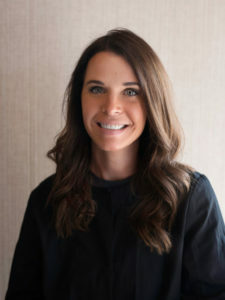 Her favorite part of dental hygiene are the relationships formed with new and current patients. She enjoys spending time with family, cooking, biking, reading and lake season. 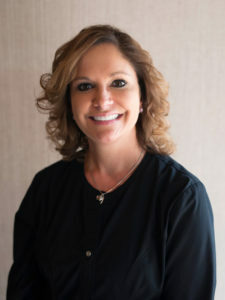 Dental hygienist Carla has been with Center for Smile Design since 2015. She enjoys all of the learning opportunities and working with great co-workers. She loves spending time at the lake and enjoys being outside. She also loves to travel and explore new places and destinations. Katie is a Bismarck, ND native and is very passionate about dental hygiene. She completed her degree in dental hygiene in 2012 from the North Dakota State College of Science. She loves developing relationships with patients and helping them out with their oral hygiene. Outside of work, she enjoys golfing, shopping, fishing, spending time with her husband and their dog Riggins. I was referred to these guys from my mom and a coworker. I didn't know what to expect when I first made an appointment. They have been very great to work with. They know me by name and greet me when I walk in, and I haven't been there often. They really treat you like family and are very friendly. I will continue to go here as long as I have similar experiences. Had a toothache got me in right away! Awesome! It was my first time seeing Dr. Johnson. He made me feel very comfortable and answered all the questions I had. I have had crowns replaced before and Dr. Johnson did a wonderful job. I had no pain or discomfort at all! I would highly recommend him! Dr. O'Connell and his staff are amazing! They are all very friendly, caring and their work is excellent!! They explain everything very well so you are always informed. We were a little nervous about a new dentist but when we saw Dr Ristvedt, we were thrilled. He was so friendly & caring! He was very good at explaining things and being upfront. We are so glad to have 2 dentists we trust now! Regular dental checkups help in detection of early warning signs of certain health related issues. Visit your dentist regularly and stay healthy.